This project is going to be rather simple compared to the table runner I just completed. 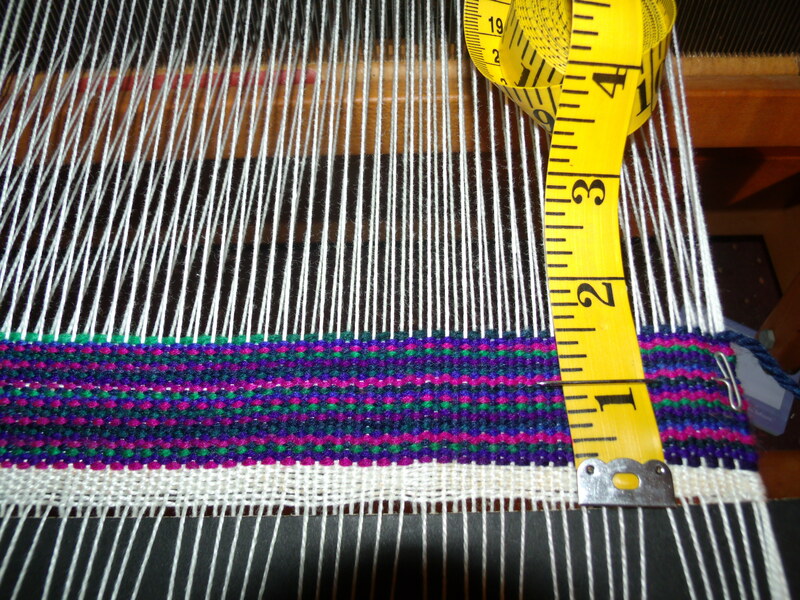 I am making a scarf and it will be twelve inches wide and approx eighty inches long. It will have a white warp of 5/2 thread and will be threaded in a plain weave or tabby weave pattern… this threading can be used for straight twills or tabby, I am choosing to do a tabby weave because the yarn i m going to use is a space dyed yarn or variegated yarn and I want the yarn to make the design in the scarf. 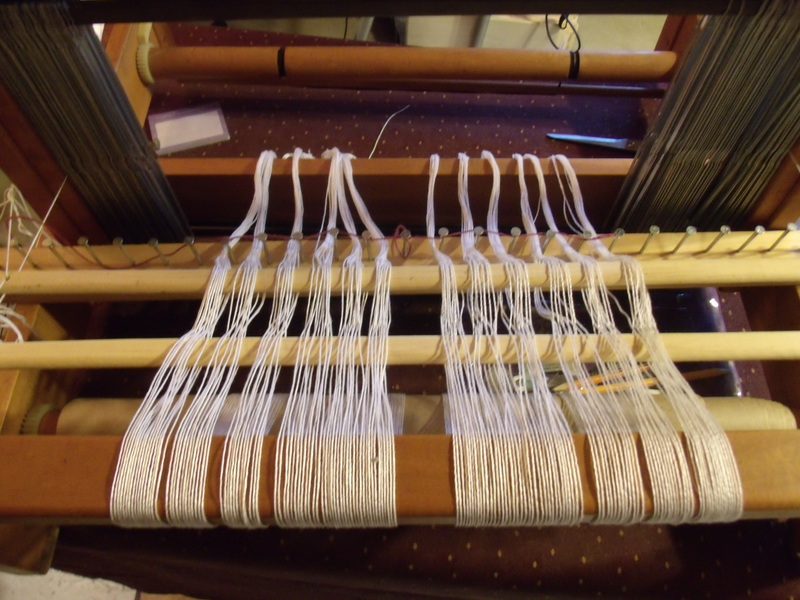 What i am planning on doing is having five to ten inches of the spaced dyed yarn and then about three to four inches of white …. so it will have a semi striping effect but the design on the scarf itself will be made by the space dyed yarn. Please check back for more updates on this project.